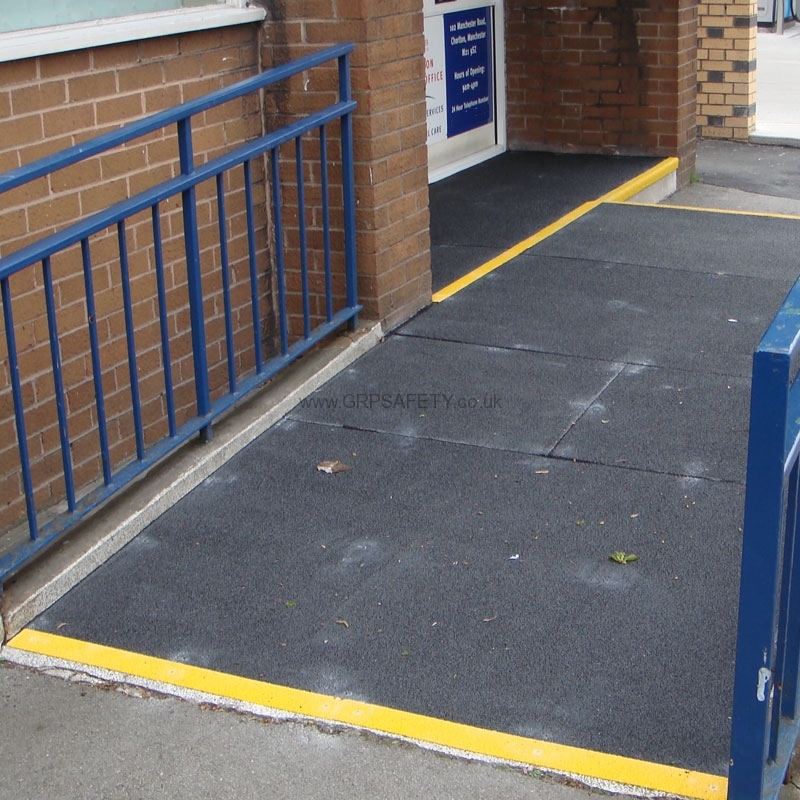 The GRP 4mm thick sheets are designed to fit over existing traditional substrates to immediately transform surfaces to give an excellent anti slip finish and contrasting in colour (if required). Virtually any surface can accept the GRP Safety sheets and assuming a good condition substrate, other than an initial brush over, the sheets can be fitted immediately.A choice of colours allows for Building Regulations and DDA requirements to be met on ramped access with important areas highlighted in a contrasting colour. 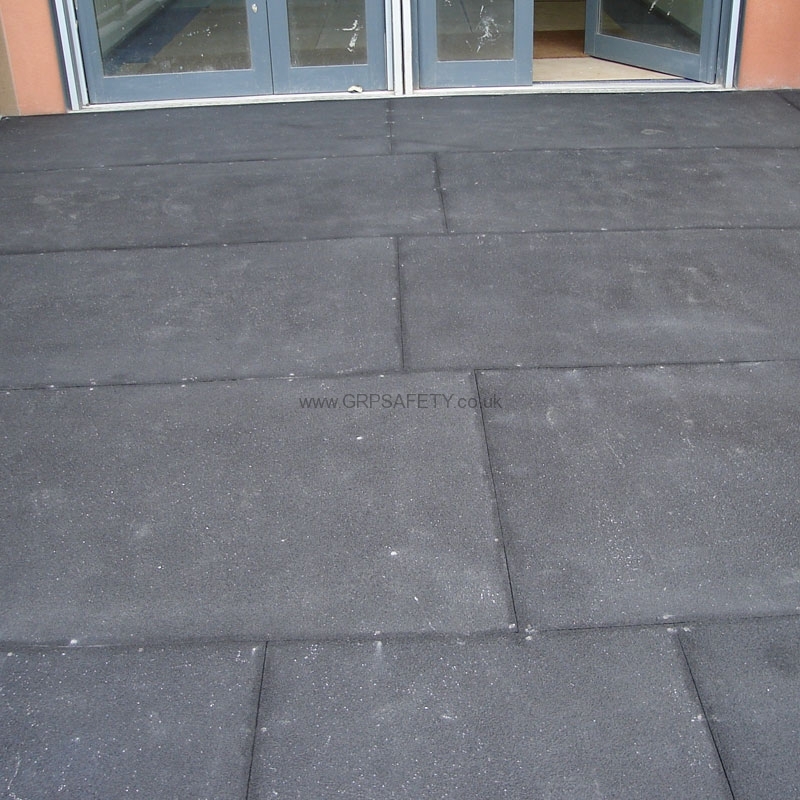 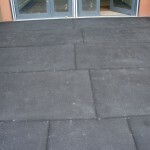 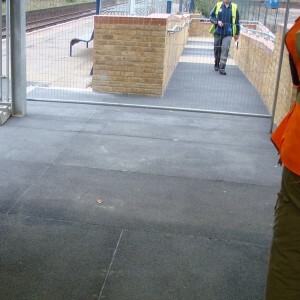 The anti slip aggregate offers extreme slip resistance even in wet or poor weather condition. 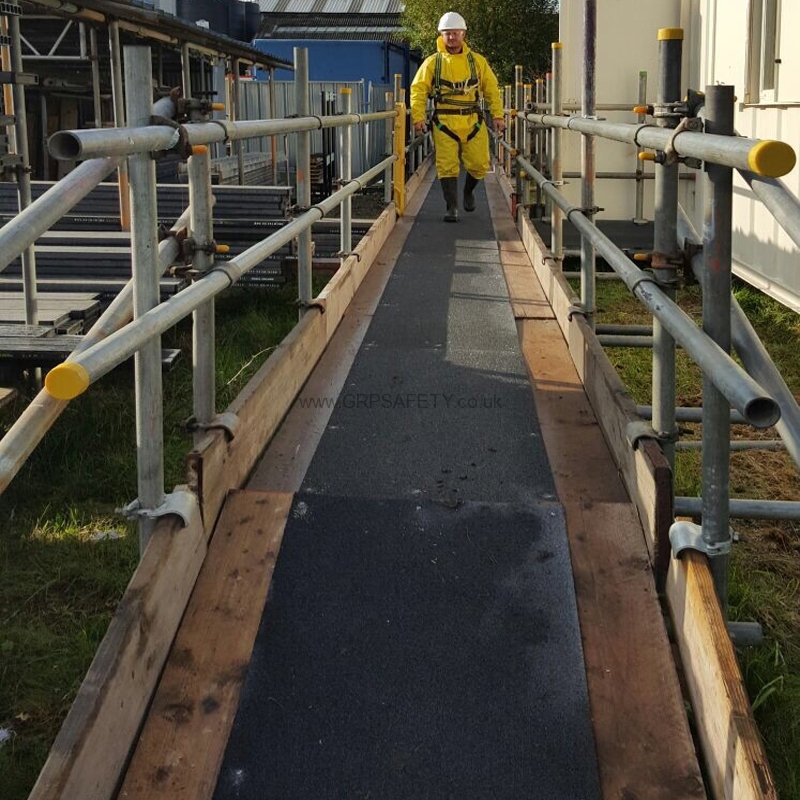 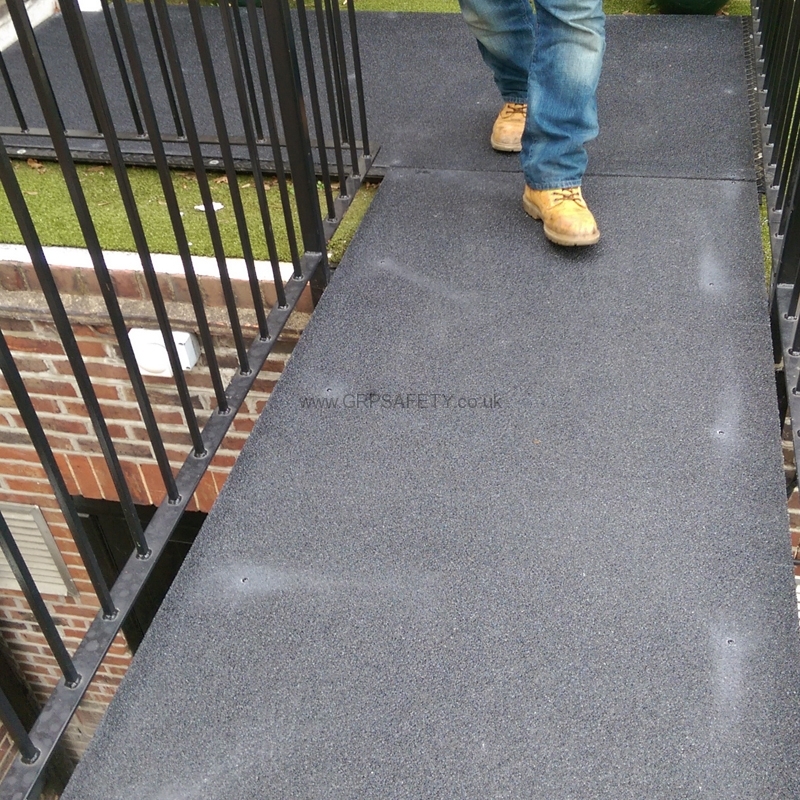 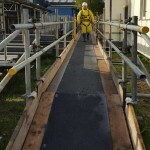 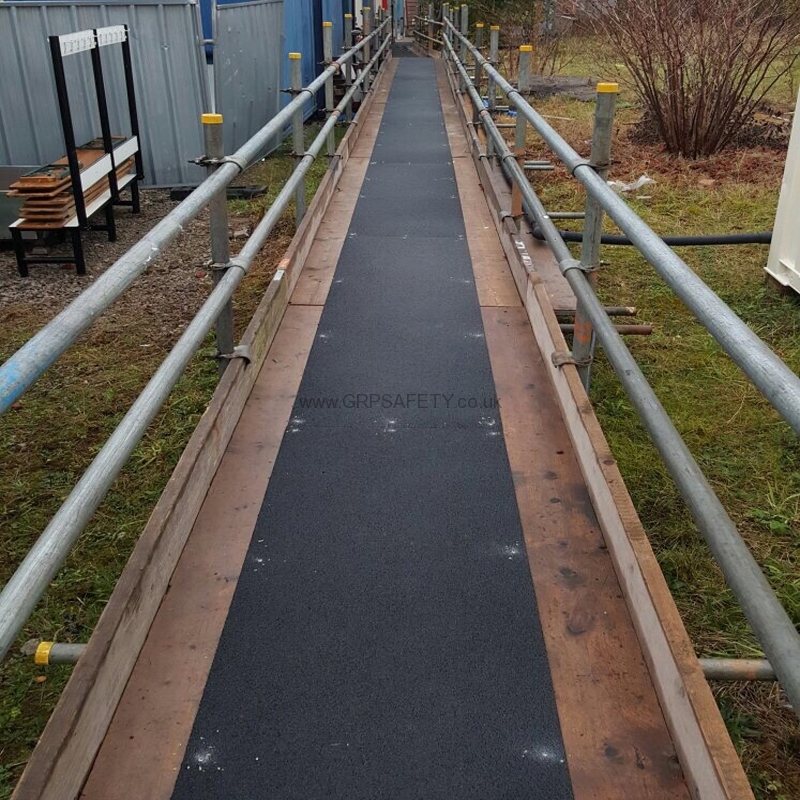 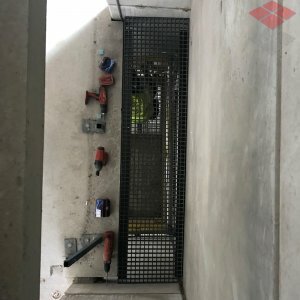 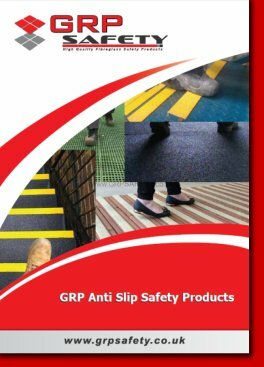 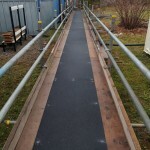 One big benefit of the GRP sheets is they can be installed and can be instantly walked on without the need for keeping the areas shut down for long periods of time. 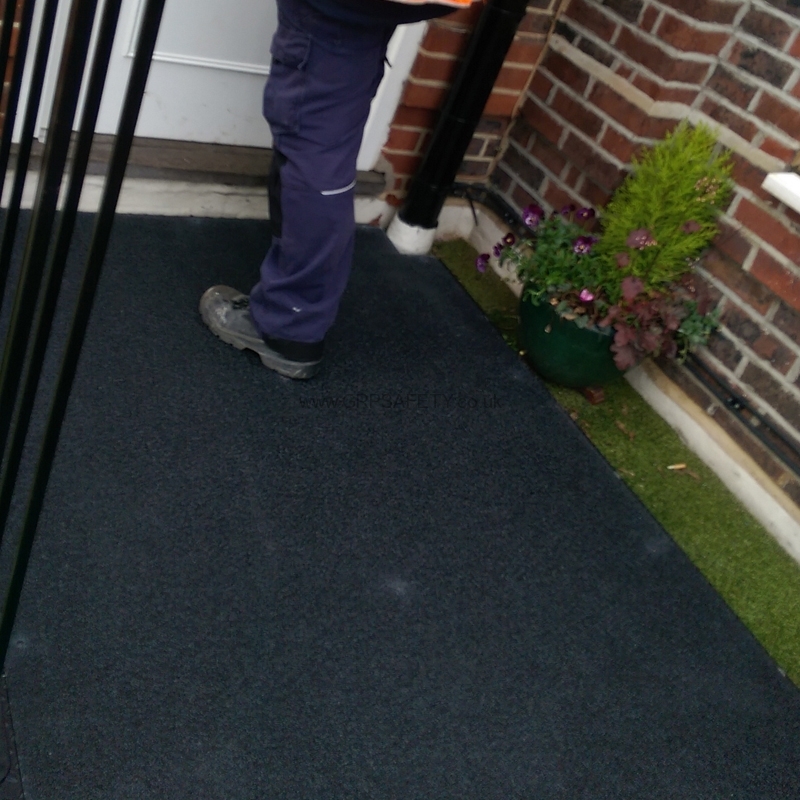 If they are fixed with the standard double fixing method of adhesive and screw fixings, as soon as they are laid the area can be put back into immediate use, so no costly down times. 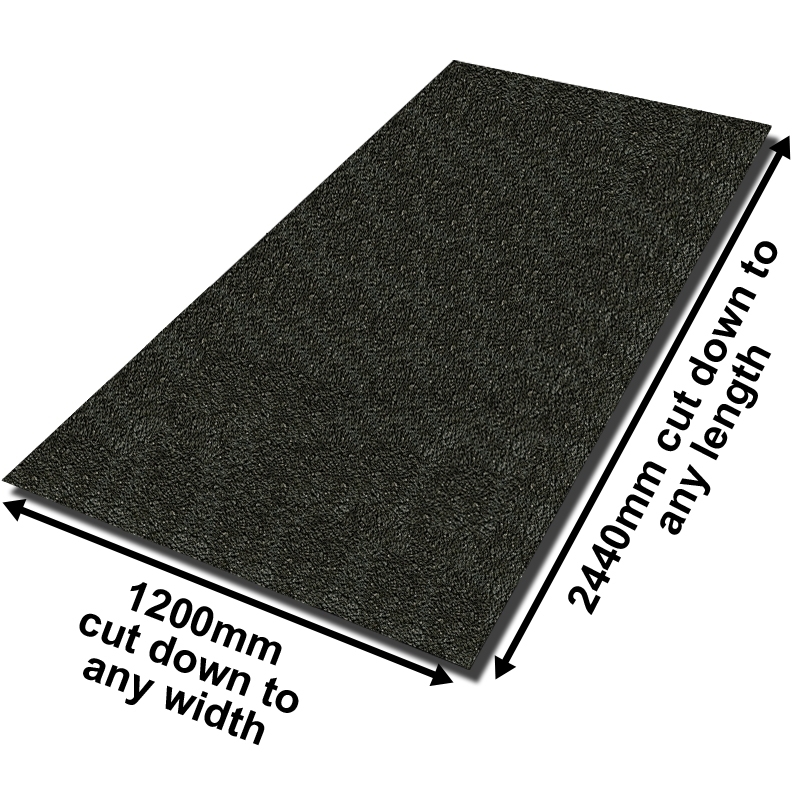 Sheets are generally available from stock sheet sizes of 2440mm x 1200mm and can be cut down to any size to suit the application. 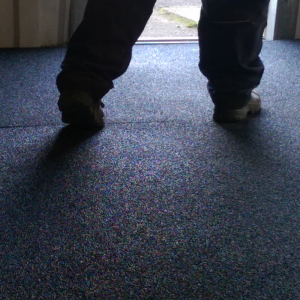 At just 24kg per sheet they are easy for manual handling and can be fitted in a quick time. 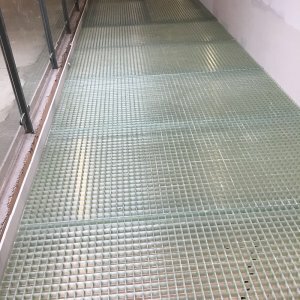 The maximum in stock dimensions of the anti slip sheet is 2440mm x 1200mm with common sizes multiples of the stock size, 1200mm x 1200mm and 1200mm x 800mm. 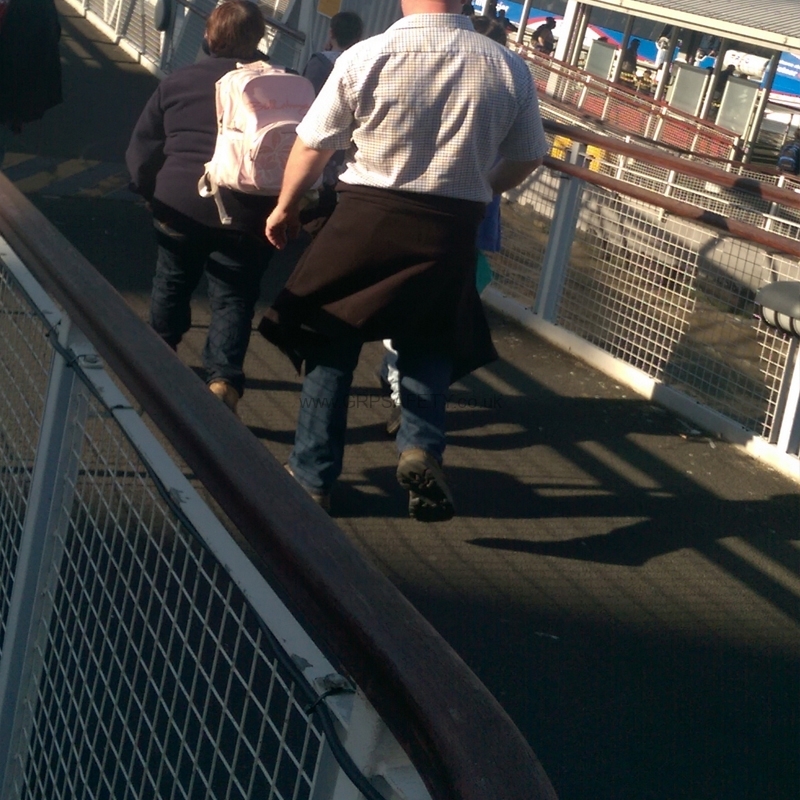 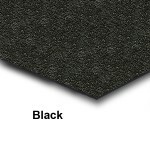 For coverage of large areas, sheets are simply butted together. 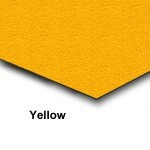 Material thickness is 4mm. 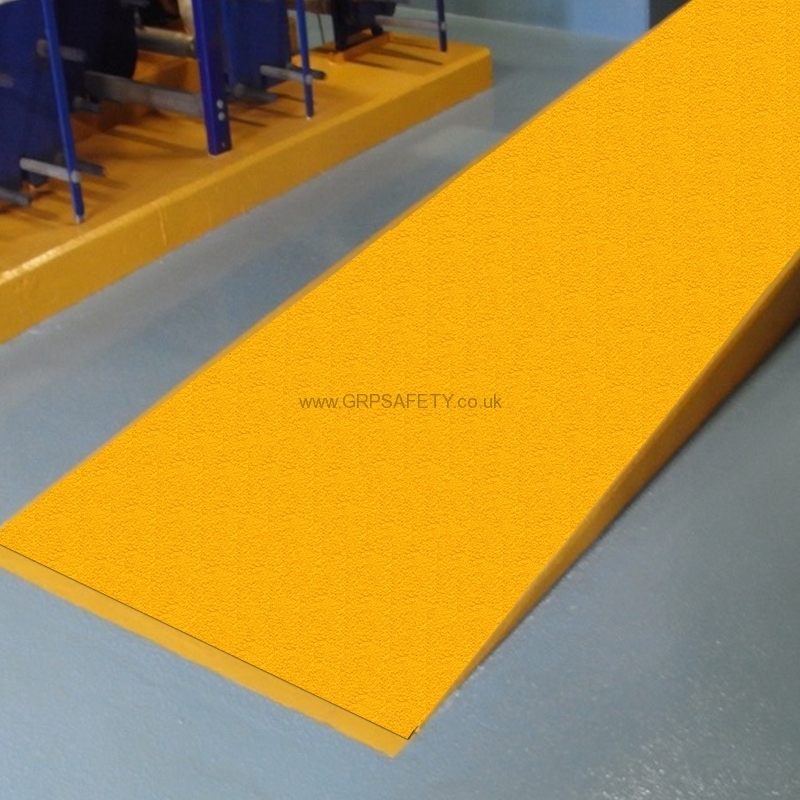 Unlike other similar products, the GRP Safety sheets are made via the pultrusion method as oppose to hand lay up, this ensure complete consistency in the thickness and size of the panels. 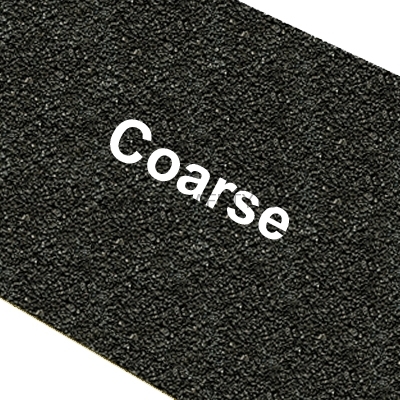 For standard industrial applications, the Coarse grit top surface offers the greatest traction underfoot for wet and oily conditions. 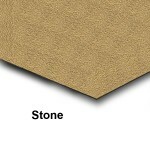 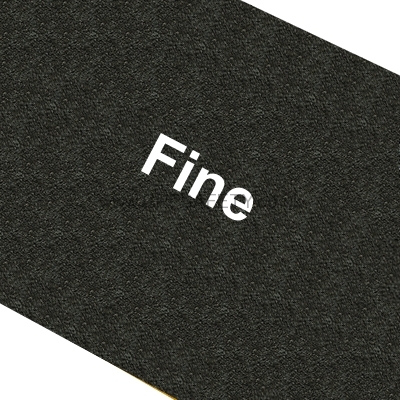 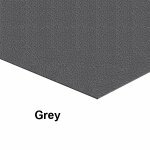 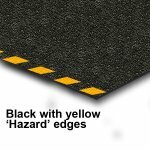 For an easier clean and less coarse finish the Fine grit top surface is available that still offers good slip resistance. 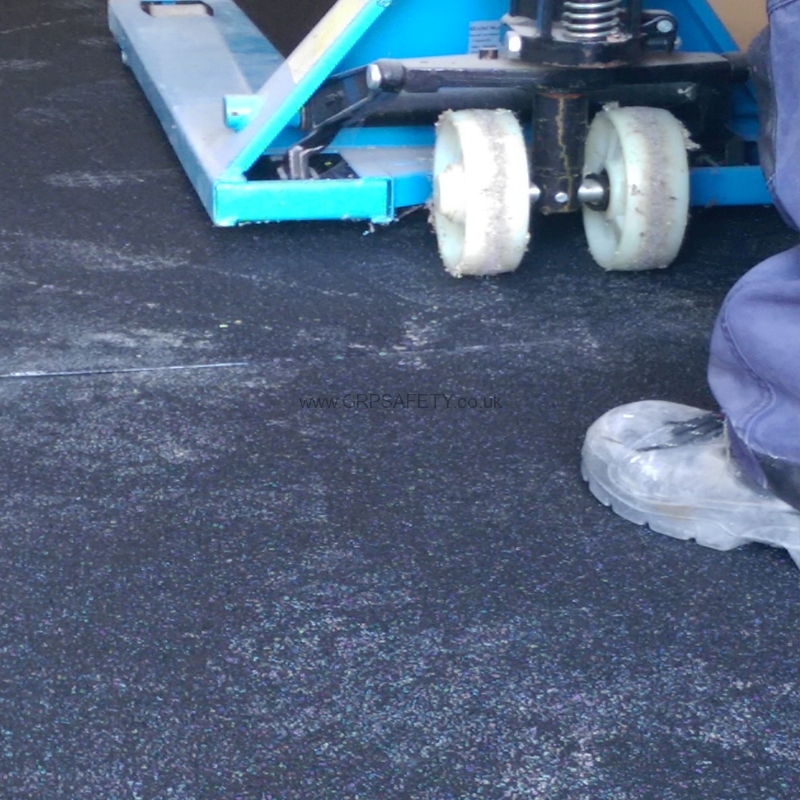 To get a quotation for flat sheet for your application, please fill out the form below, we will aim to get your quotation back to you within a few hours. 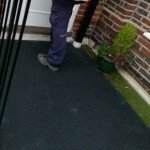 Please upload any photographs of your application that may be beneficial for us to raise a quotation.